The Fashion Institute of Technology (FIT), in partnership with Allure and online education provider Qubed Education, announces the launch of Beauty Industry Essentials, the first-ever online noncredit certificate program to deliver an in-depth introduction to the diverse array of careers in the $265 billion global beauty industry. The program is fully online and self-paced, with rolling admissions, to provide maximum flexibility for participants, who have up to one year to complete the program’s seven courses—each two to three hours long—and receive a Certificate of Achievement from FIT. The cost is $750, with monthly payment plans available. Enrollment is open at beauty.fitnyc.edu; students can start classes on September 1 or anytime thereafter. The curriculum, which has been designed by faculty in FIT’s Cosmetics and Fragrance Marketing program, focuses on six key professional areas open to those with a passion for beauty and the desire to enter or advance a career in the industry: cosmetics and beauty artistry, the business of fragrance, beauty product development, packaging and presentation, marketing and merchandising, and beauty media. 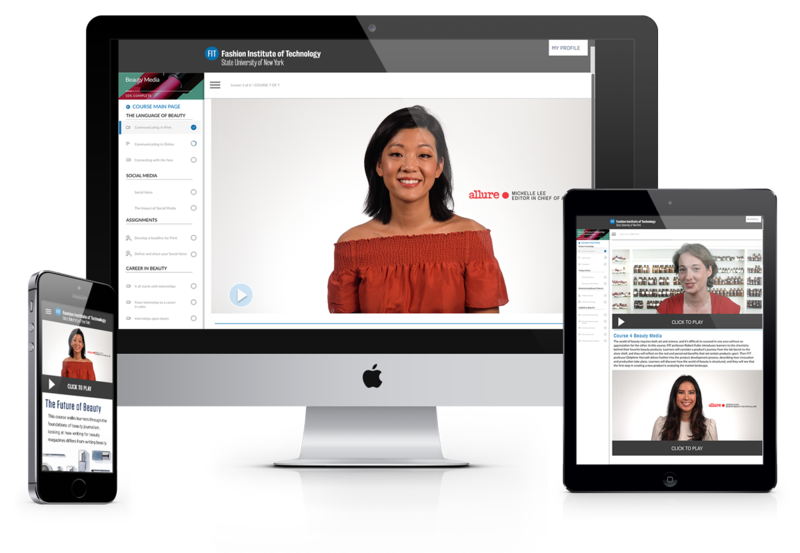 The courses are taught by FIT faculty members, along with top editors at Allure, including Editor in Chief Michelle Lee; industry leaders, such as Bobbi Brown, Poppy King, Hannah Bronfman, and Tiffani Carter-Thompson; and professionals at MAC Cosmetics, Shiseido Group USA, and Givaudan, among others. Each topic-focused course covers key issues and career paths, along with career advice and insights from both seasoned experts and young professionals. Courses also have real-world assignments designed to provide hands-on exploration of the lessons. 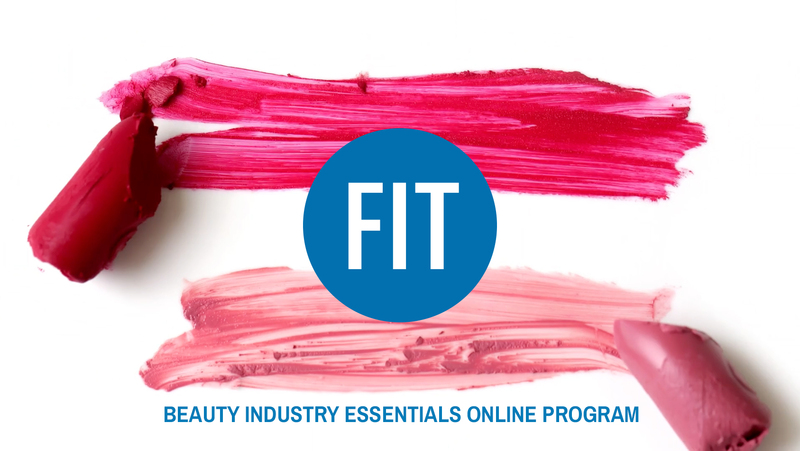 Beauty Industry Essentials is being offered through FIT’s Center for Continuing and Professional Studies, which serves nontraditional students through online programs, accelerated degrees, certificates, credentials, hybrid programs, evening and weekend classes, and more. Visit beauty.fitnyc.edu to learn more about the Beauty Industry Essentials online certificate program. The Cosmetics and Fragrance Marketing program at the Fashion Institute of Technology—the only one of its kind in the country—prepares students to rise as professionals in the beauty industry. Coursework includes cosmetics product knowledge, packaging design, chemistry for cosmetics and fragrance, and environmental fragrancing. Graduates receive a BS degree. The program blends academic study and hands-on experience with a strong foundation in liberal arts. A faculty of practicing professionals and industry mentors help students explore all aspects of the business, from product development and manufacturing to marketing and sales. The Annette Green Fragrance Foundation Studio is modeled on professional industry facilities and is the only fragrance lab in the U.S. located on a college campus. Students receive internships at top firms in New York, such as Estée Lauder, Clarins, Givaudan, L’Oréal, and MAC; visit New York’s many fragrance and cosmetics companies, manufacturers, and retail outlets; and have the opportunity to study cosmetics and fragrance from a European perspective, with a summer trip to Paris, London, and Milan. FIT, a college of the State University of New York (SUNY), is a leader in career education in art, design, business, and technology, with a wide range of programs that are affordable and relevant to today’s rapidly changing industries. The college offers nearly 50 majors leading to the AAS, BFA, BS, MA, MFA, and MPS degrees. Visit fitnyc.edu. Part of Condé Nast’s collection of brands, Allure is the beauty expert—an insider’s guide to a woman’s total image. 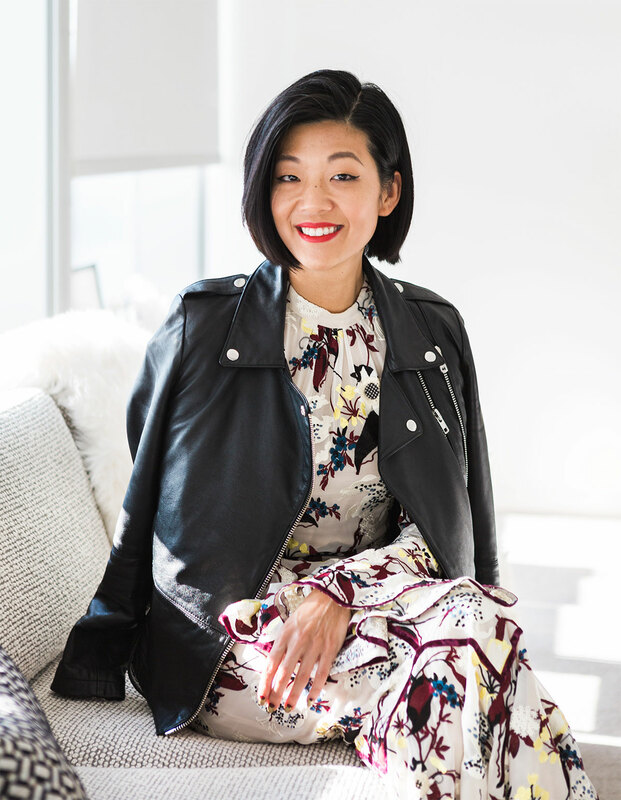 With a print audience of 5.7 million and an average monthly online audience of 8.1 million, Allure’s mission is to investigate and celebrate beauty and fashion with objectivity and candor, and to examine appearance in a larger cultural context. Through its journalistic approach and high aesthetic standards, Allure delivers content with credentials, which yields unwavering consumer trust. Qubed (qubededucation.com) is an education technology company on a mission to inspire the next generation of talent to pursue a career that aligns to their talent and passions—with the universities and brands they know and trust. Working in partnership with the world’s leading schools, brands, nonprofits and employers, Qubed creates accessible and open-access learning experiences that help tomorrow’s leaders discover and pursue career paths in growing, global industries that align to their passions, including fashion, sports, music and media.